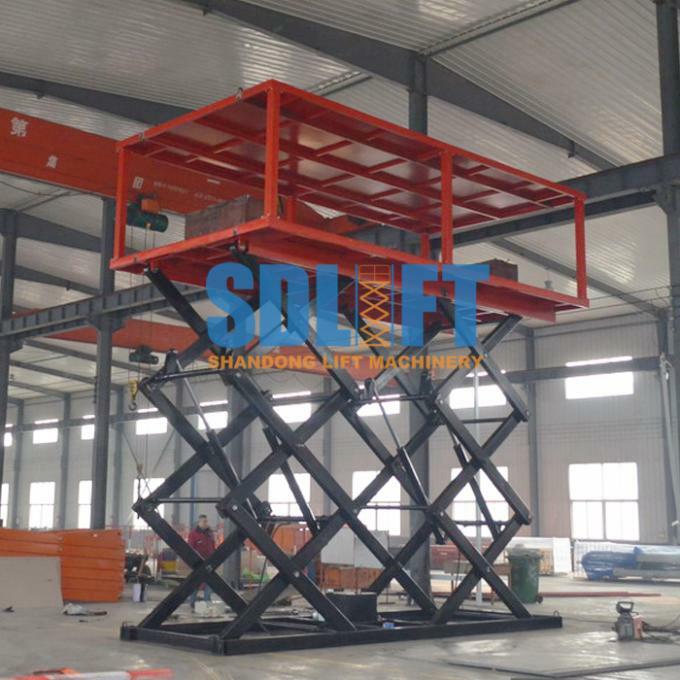 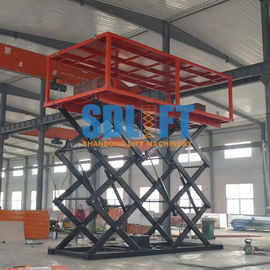 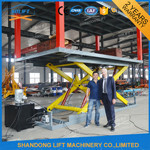 The hydraulic scissor car lift can be used to lift car with different levels, suitable for car moving between stairs, from basement to first floor, or to second floor. 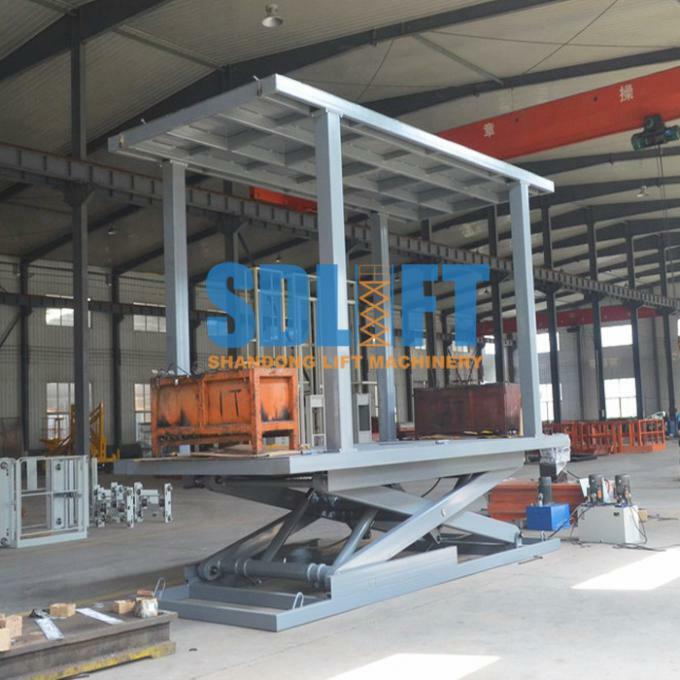 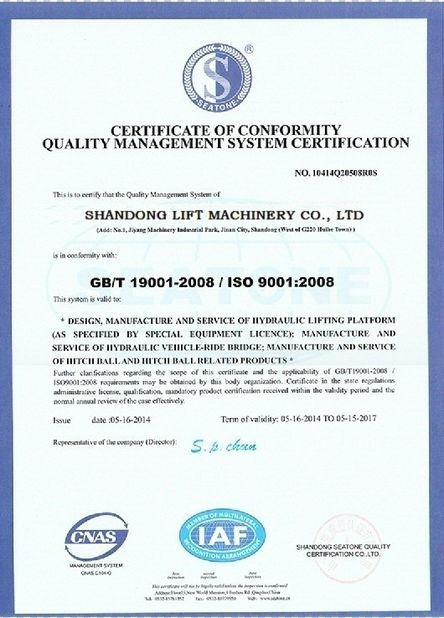 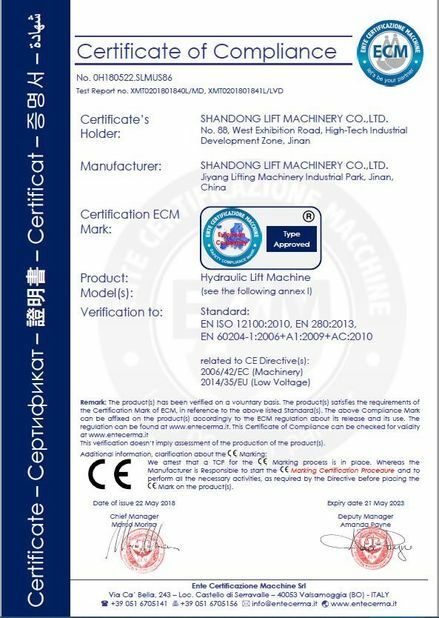 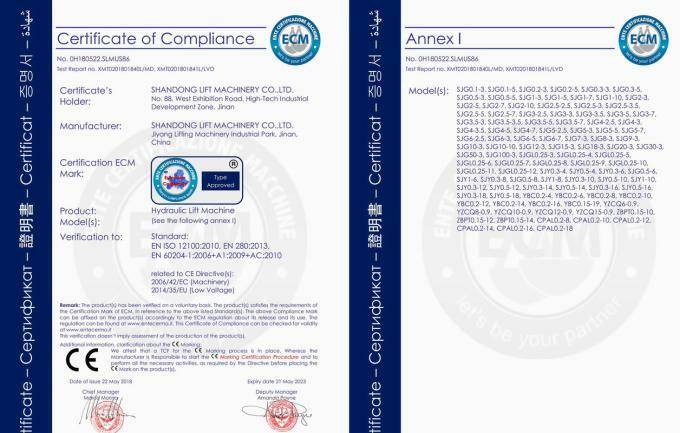 Custom-made product are made according to detailed request, please tell us load weight, lift height, and platform size, our engineer will design a suitable car lift for you soon. 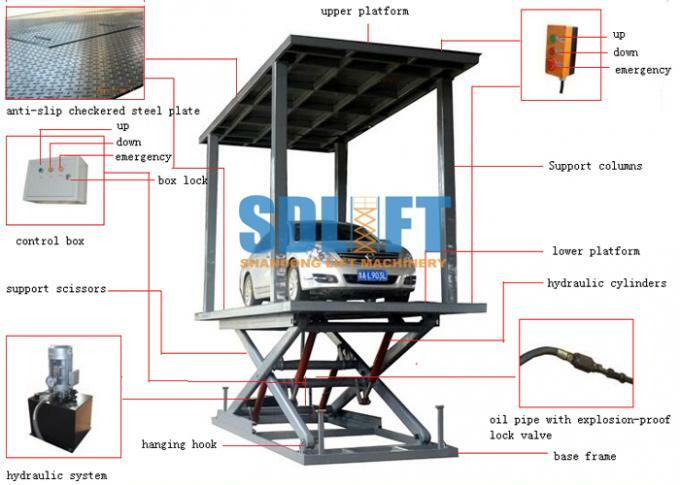 2) The limit switch system helps the car lift to stop at accurate position. 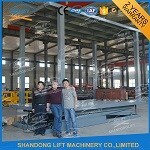 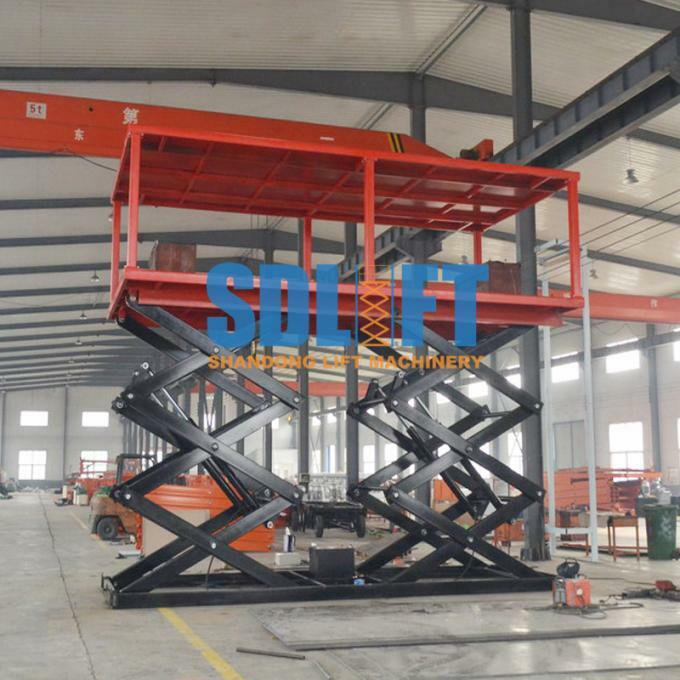 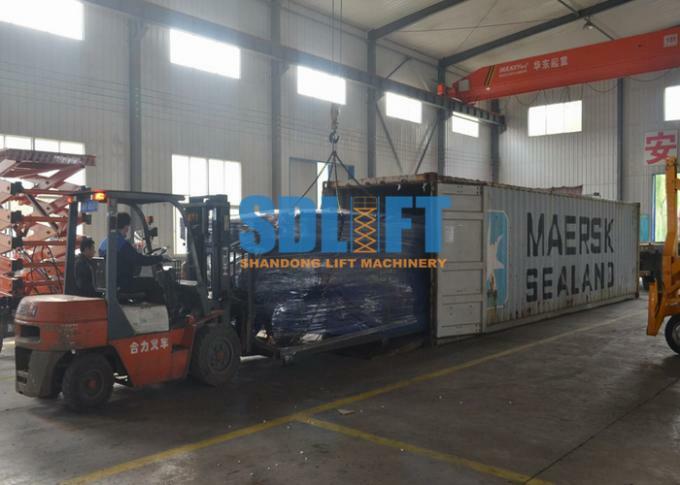 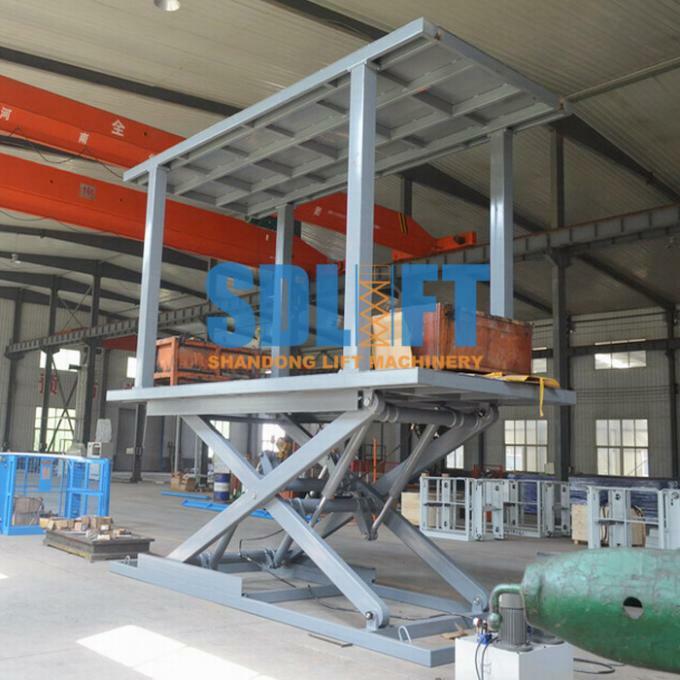 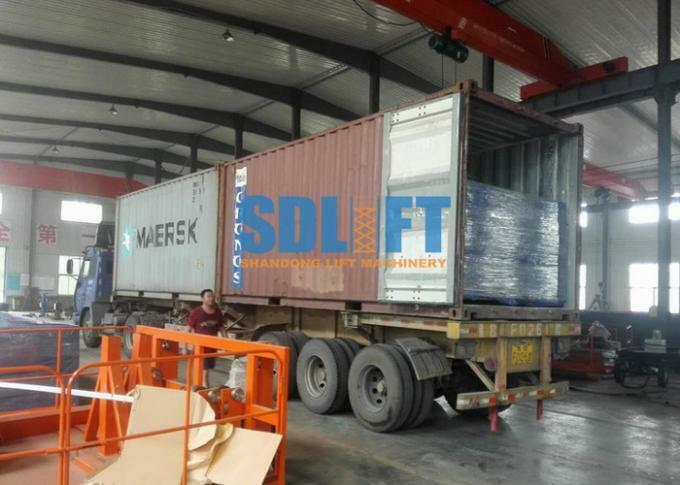 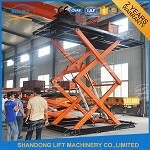 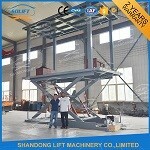 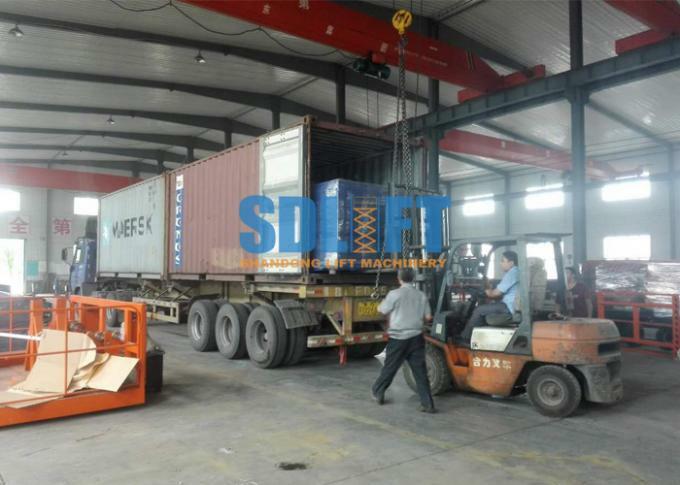 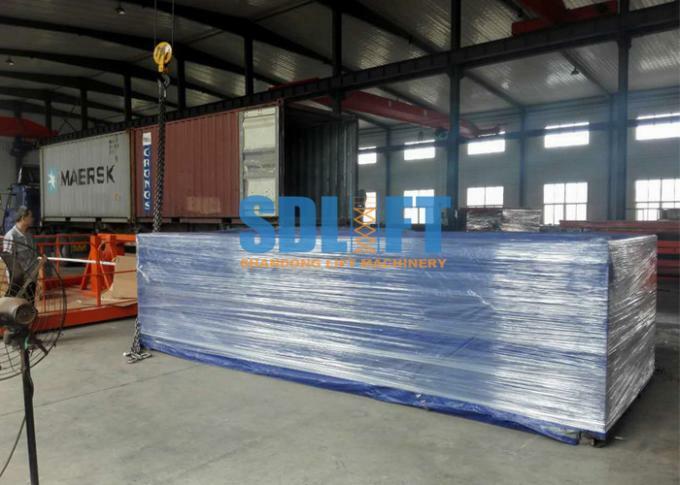 4) All the Hydraulic scissor car lift are passed 1.2 times loading test before leaving factory.